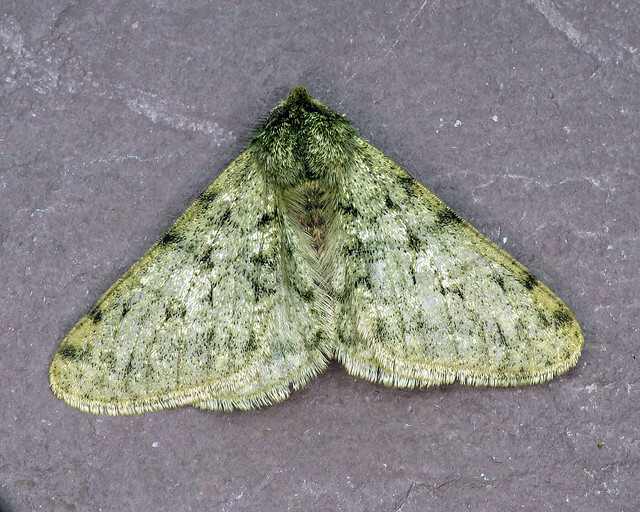 5 species recorded during the month. 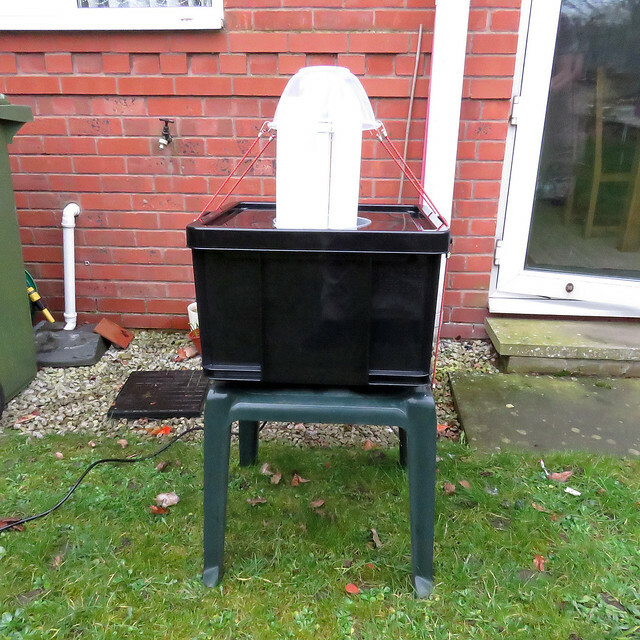 This years moth campaign has now kicked off, with a revamped moth trap. 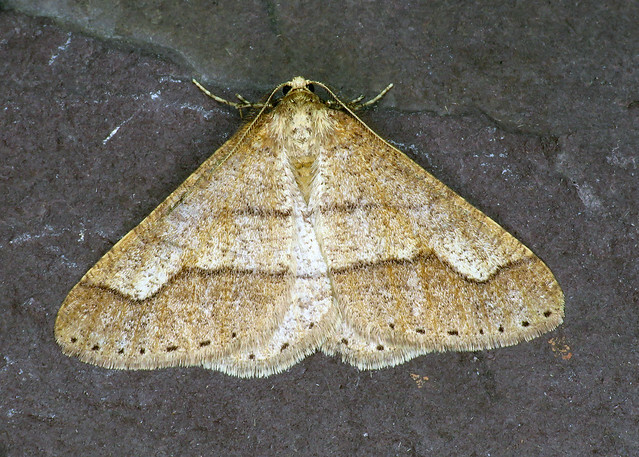 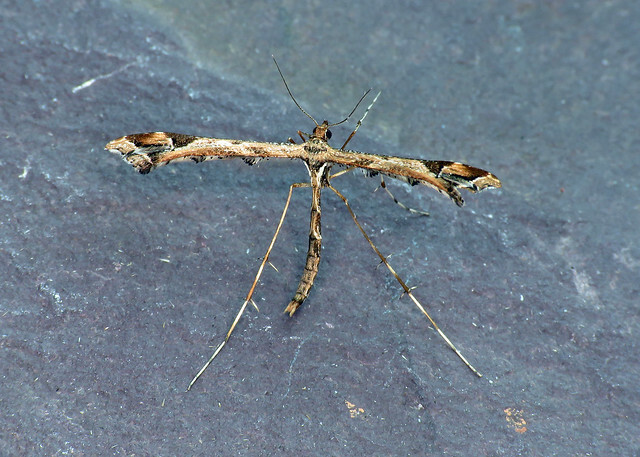 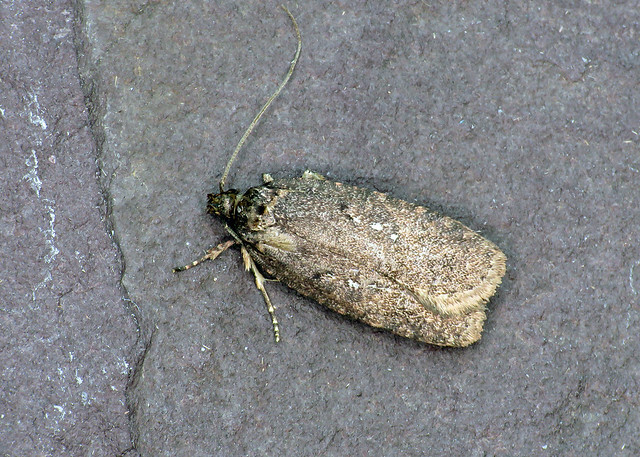 Also signed up for the Garden Moths Scheme to help monitor changes in populations to our commoner species.